Published on 13th November 2018. Written by Dan. After more than a year hiatus, we're back with another Rocket Jump Event and this time we're all about Community Management. Community Managers are often the unsung heroes of the video games industry and we wanted to put on an event to help them share knowledge and take some limelight. On Monday 3rd December, we will be heading into London at the fantastic Ukie head office for a day of community management knowledge sharing and networking. We have a stellar line up of speakers covering all aspects of community management including social media, working with influencers, through to dealing with toxicity and more. 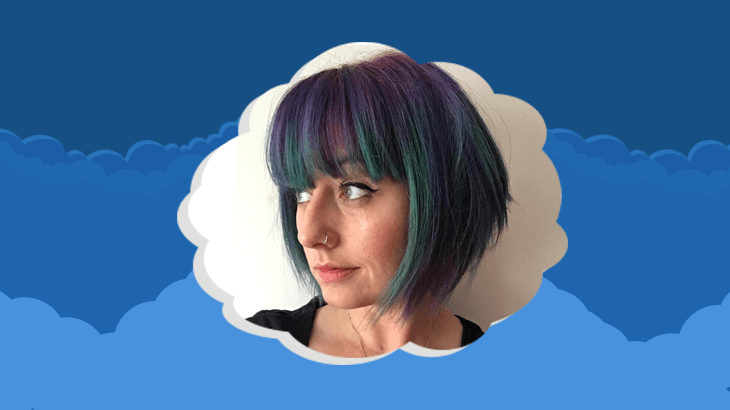 We're thrilled to once again have our friend Lauran Carter as our host and will be announcing our full speaker line up shortly.